La maison dispose de quatre salles de bains, dont trois sont en-suite et un plus séparée de la chambre restante. Toutes les salles de bains ont été rénovées cette année, avec des pommes de douche, portes, miroirs, carreaux, etc sont remplacés et modernisés. Cuisine entièrement équipée avec tout ce dont on aurait besoin pour cuisiner pour huit personnes. Les quatre chambres sont équipées avec air conditionné, qui vient gratuitement pour les clients. Our family of four and our friends (also a family of four) had a great stay in this villa! 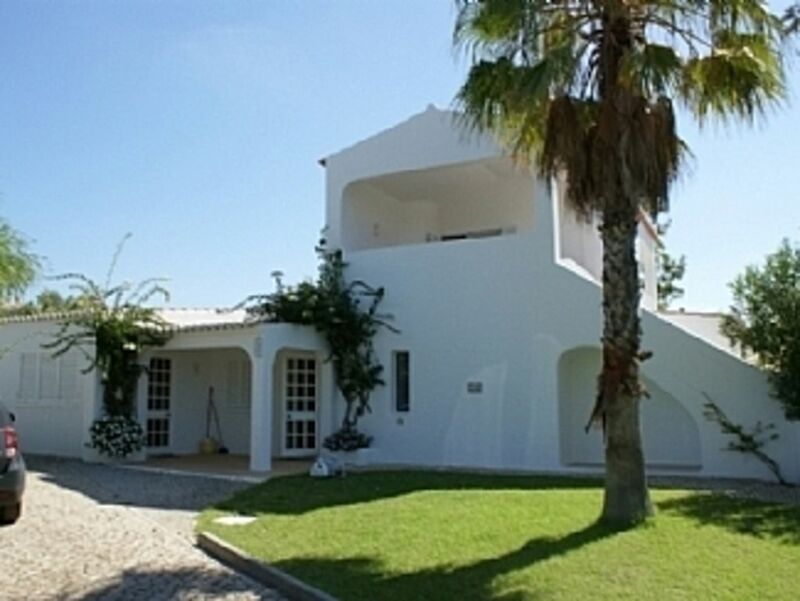 Good location with walking distance to Carvoeiro which is a lovely village. Great house with lovely pool area. Our teenagers (and we too) really enjoyed the ping pong table. The kitchen was very well equipped and the owners were very good at responding to questions prior to the visit. Good cleaning both of the house and pool during the stay. We hope to be back!!! Our friends had previously stayed at this villa and recommended it as being ideal for for us and the family we were travelling with (4 adults - 3 children). We were not disappointed! The villa is lovely and very well maintained with regular maid, pool and garden services. It is very spacious and has all the amenities that you would hope for. The owners care about their guests and made sure that we had everything that we required on our arrival. The location is great in the respect that it is situated in a quiet cul de sac on a very nice development and there is a small supermarket, bar and restaurant within 5 minutes walk. The resort centre itself is about 15 minutes walk where there are numerous restaurants, bars and shops. Overall, we would highly recommend this place and have confirmed a return visit next year.